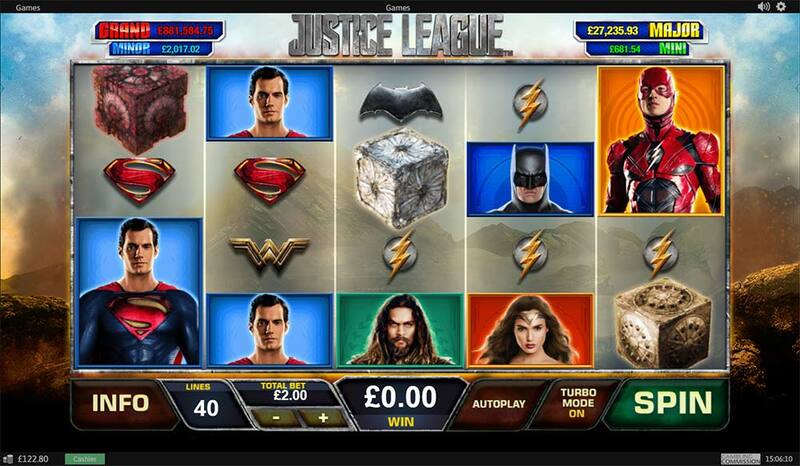 Play the new Justice League Slot in a £300,000 Cash Prize Giveaway! 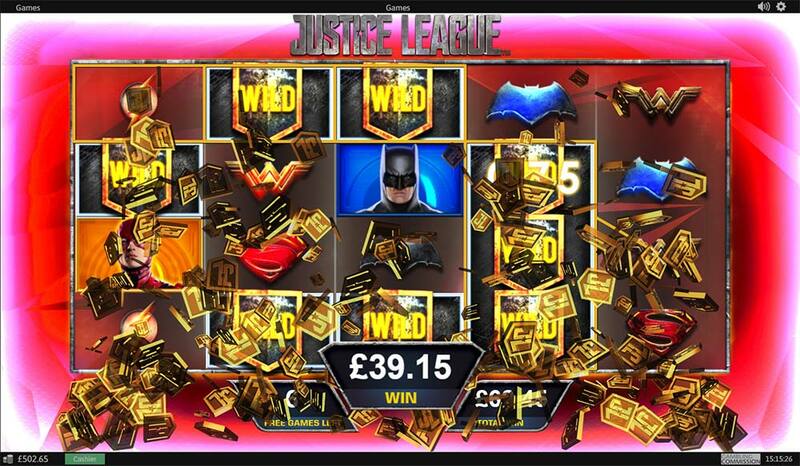 BGO Casino has just launched a massive £300,000 cash prizes promotion which not only celebrates the launch of the Justice League film but also the release from Playtech of the Justice League Online slot too. 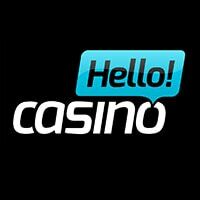 Running for 4 weeks there is 4 separate prize draws with total cash prizes ranging from £50,000 to £100,000 each week with top prizes of £5,000 up for grabs and taking part is incredibly easy. 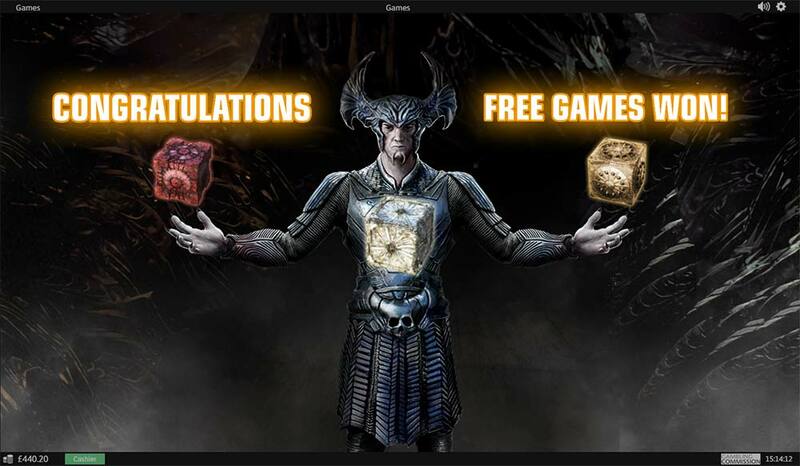 This promotion can be played at BGO casino or their sister casino Power Spins so the first step is to make sure you have an account at either of these casinos. 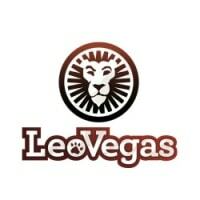 To take part you then simply need to OPT-IN to the promotion once logged in and then play on a variety of Playtech slots to earn raffle tickets. The range of eligible slots includes the following superhero themed titles. Man of Steel, Green Lantern, Superman I, Superman II, Batman and Batgirl Bonanza, Batman and the Joker Jewels, Batman and Catwoman Cash, Batman and the Penguin Prize, and Batman and Mr Freeze Fortune. 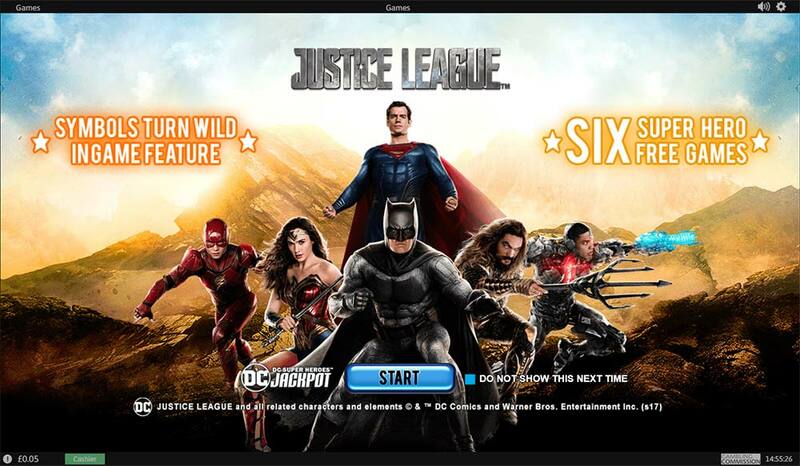 Since this promotion is focusing on the Justice League Slot you will earn double ticket entries by playing it! 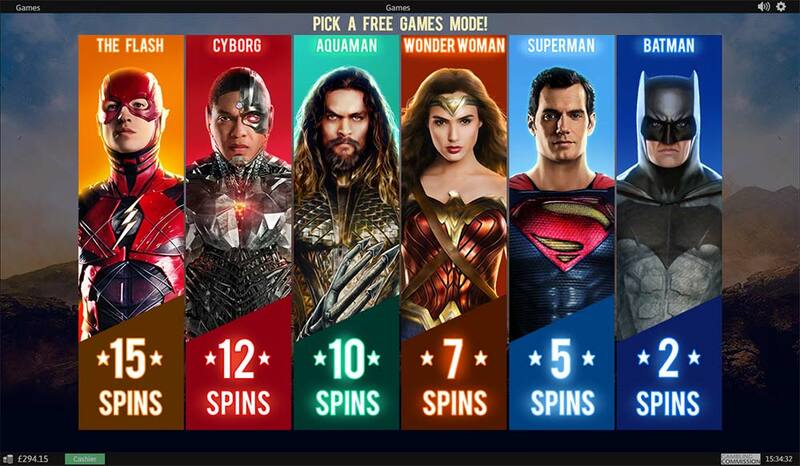 For every £10 wagered on the slots listed above will earn you 1 prize ticket for the weekly draw and if you are playing Justice League then this will earn you 2 tickets, the full prize schedule is listed below. 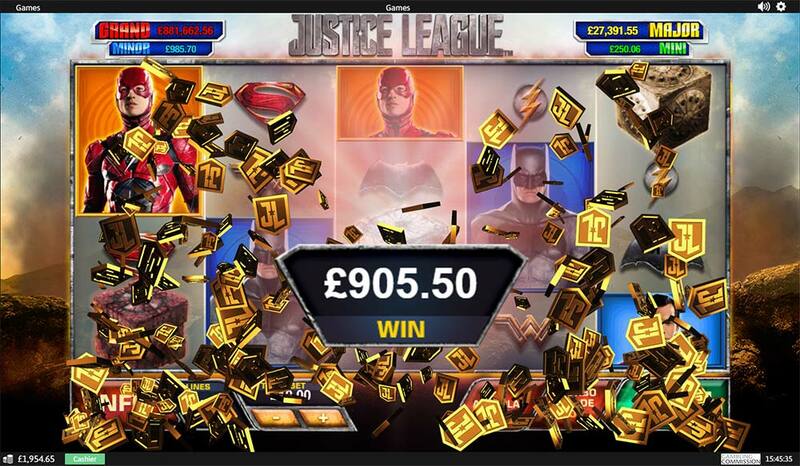 OPT-IN to the Justice League Slot £300,000 Cash Prize Giveaway or sign up to BGO Casino first! 4 Weekly Prize Draws that end on the 7th Decemeber 2017. 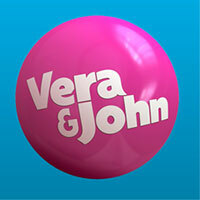 Top Prize each week is a £5000 cash prize with at least 2500 runner up cash prizes! 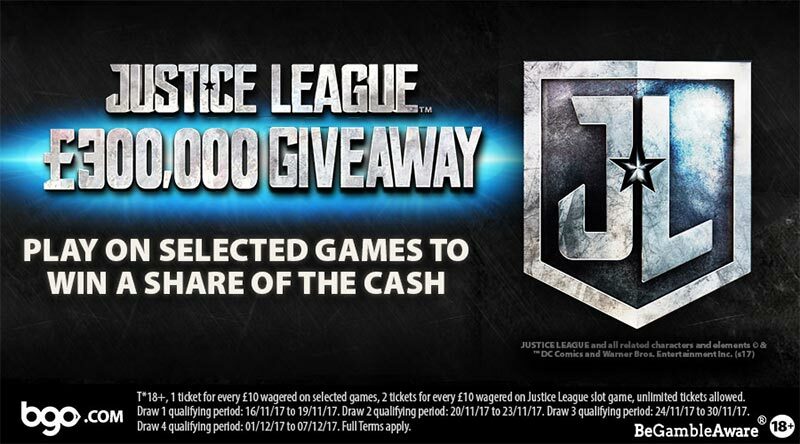 Full Terms and Conditions are listed in the BGO Casino Promotions Section (JUSTICE LEAGUE £300,000 GIVEAWAY).